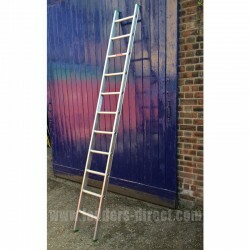 The Clow Vehicle Access Ladder is a single section ladder designed to provide a safe and secure access point to and from a flat bed vehicle. 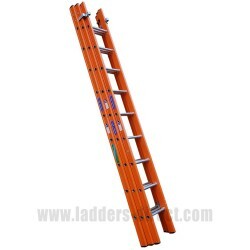 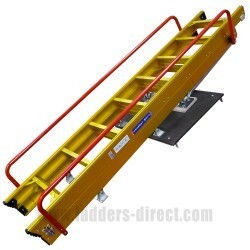 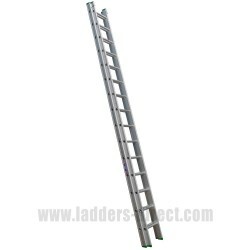 Designed for safety and ease of use, the Clow Vehicle Access Ladder is supplied complete with handrail post and location bars to ensure a secure access point. 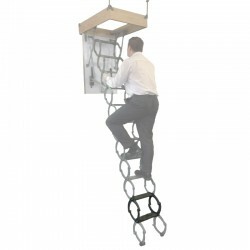 Availability: Made to order (7 to 10 days). 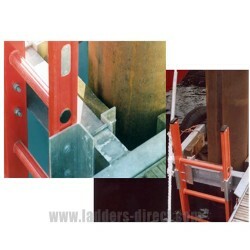 Extension piece for Clow Metal Scissor Loft Ladder. 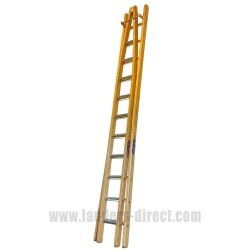 Availability: In-Stock. 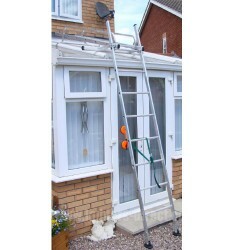 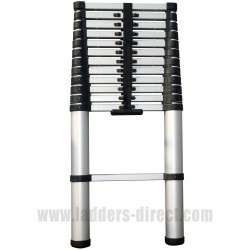 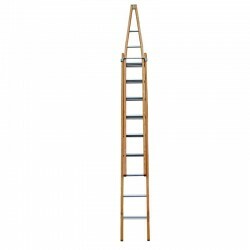 Conservatory Access Ladder Safe access for single user maintenance tasks on conservatories up to 2.50m high with the Conservatory Access Ladder which offers a maximum load of 150kg. 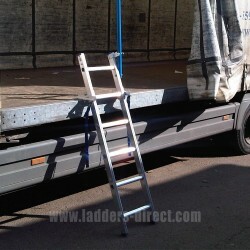 Availability: Please allow for 7 – 10 days lead time on this product.